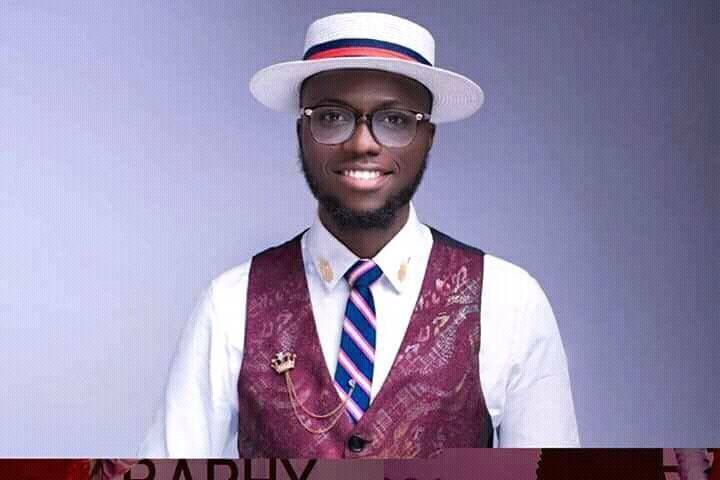 Sensational Port Harcourt singer, Sunny Eke popularly known as Legendary Suni has officially announced his entry into a music label contract with Snazzy Labels. The excited singer took to his Facebook account to announce his first contract to a label. “Started from the bottom now we’re here 😘 😊 🙌 😎 And today i sign my first contract to a Label!!! 🍷 🎊 Using this medium to say a huge thank you to everyone that has supported the brand till this moment.. God bless you!! !